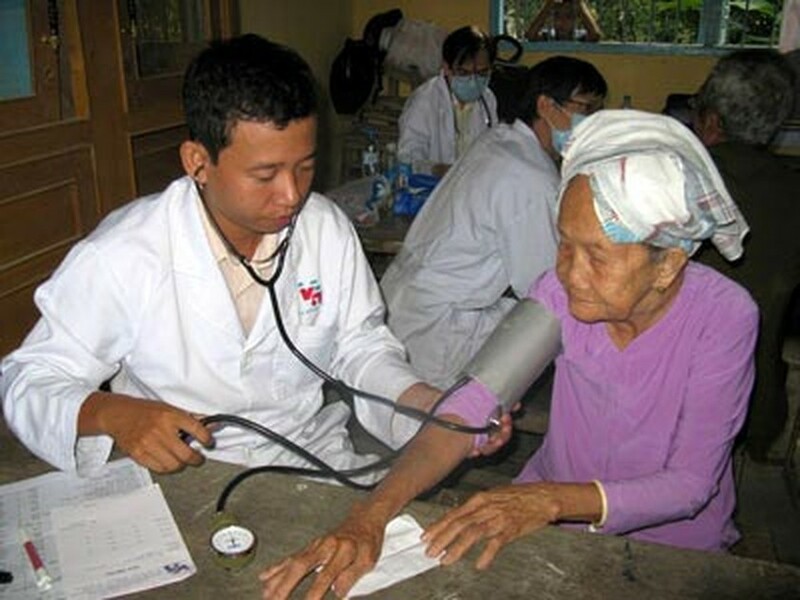 The average Vietnamese life expectancy increased to 72.8 in 2009, up 4.6 years from a decade ago, according to the General Office for Population Family Planning. The office has released this information to coincide with World Population Day, which falls on July 11. Office head Dr. Duong Quoc Trong said the country’s total fertility rate and population growth rate have dropped considerably. The country has managed to reduce its population growth rate from 1.7 percent to 1.2 percent during the past two decades, the lowest level in 50 years. The mortality rate of children under one-year old fell to below 16 per thousand. Yet, the quality of the population has still faced many challenges, he said, adding that on average, a person spends 12 years of life being sick. The country’s population is aging, while the gender imbalance among newborns has reached an alarming level. The ratio has gone from 106.2 boys for every 100 girls in 2000, to 111 boys for every 100 girls now, Mr. Trong said. The rate is 115 boys for every 100 girls in some Red River Delta provinces, he added. It has been forecast that if the country does not take strong measures to manage the gender imbalance, the rate will rise to 115 boys for every 100 girls by 2015. 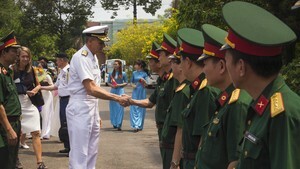 Vietnam’s population now stands at 85.79 million, ranking 13th in the world.